With 3 Bedrooms and 2 baths, this house is the perfect starter, rental or retirement home! 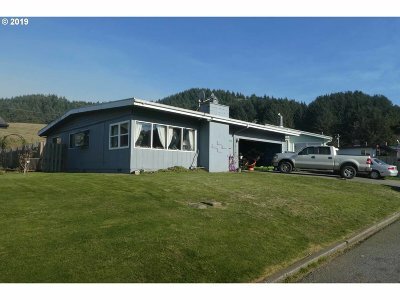 Located in a popular subdivision that is close to the beach and river. Fenced yard for pets, off street parking, large carport and a toasty fireplace. Vaulted ceilings in all bedrooms. Pretty tongue/groove wood ceilings. Some deferred maintenance so home is being sold as-is but is very livable.